As a leading third-party retail sales agency in Canada, we fully understand the club value concept and know how to increase its appeal to bargain hunters and small business owners alike. 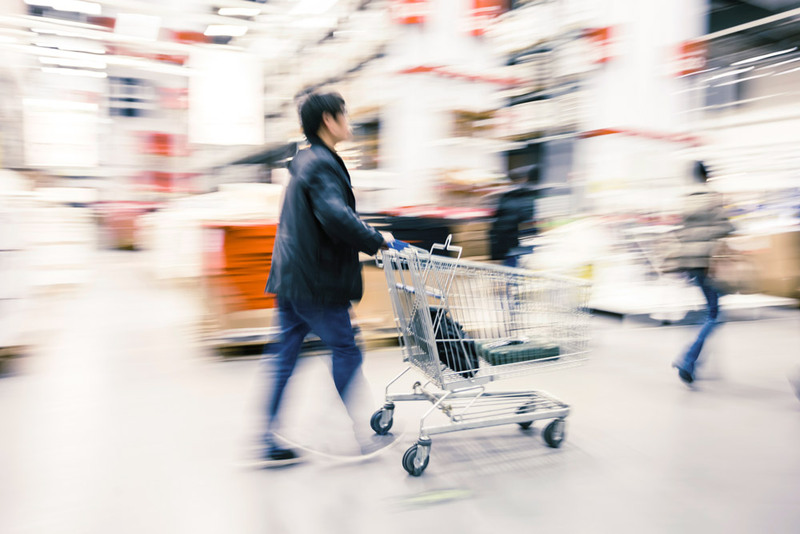 Our club channel experts address the particular demands of large-volume retail sales organizations, offering strategies that streamline processes and support retail/headquarter connectivity. Familiarity with our client’s merchandising policies and corporate philosophy is a requisite of each partnership we make.